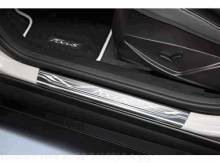 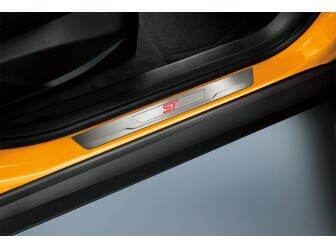 Door Sill/Scuff Plate * Gives upscale appearance every time you open the door. 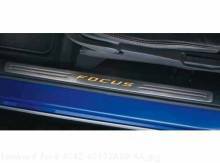 * Non-illuminated stainless steel plates for the front doors spell out 'FOCUS'. 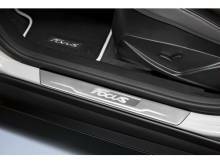 * Dealer installation is recommended.